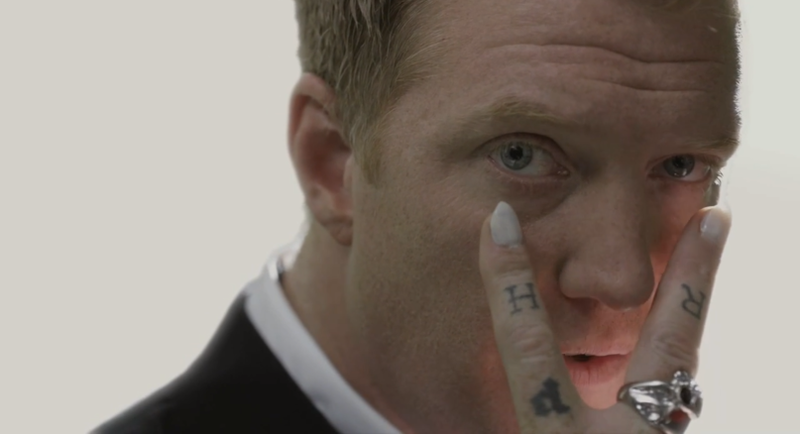 When not dropping music videos, following an extensive tour schedule, and starring in Hercules trailers, California rock band Queens of the Stone Age are prepping to make their life agenda even more grandiose. They’ve been working hard ever since …Like Clockwork dropped last year, and it seems like they don’t know how to say goodbye to their run behind that album without doing something big. For their final performance supporting …Like Clockwork material, QOTSA will put on a Halloween-themed concert on October 31. The concert, titled “The End Of The Road” (not to be confused with the festival of the same name), will take place at the Forum in Los Angeles. Not only should fans expect performances from QOTSA, The Kills, and Nick Oliveri’s Uncontrollable, but they should be prepared for a haunted house, a costume contest, and appearances from the SuicideGirls. Tickets for the concert go on sale Friday, July 11 at 10:00 AM PDT.